There will be an Regional Invitation team traveling to Australia to participate in the 2018 Australian Orienteering Championships carnival in South Australia in late September/early October 2018. There will also be a New Zealand Schools team traveling to this series of events. 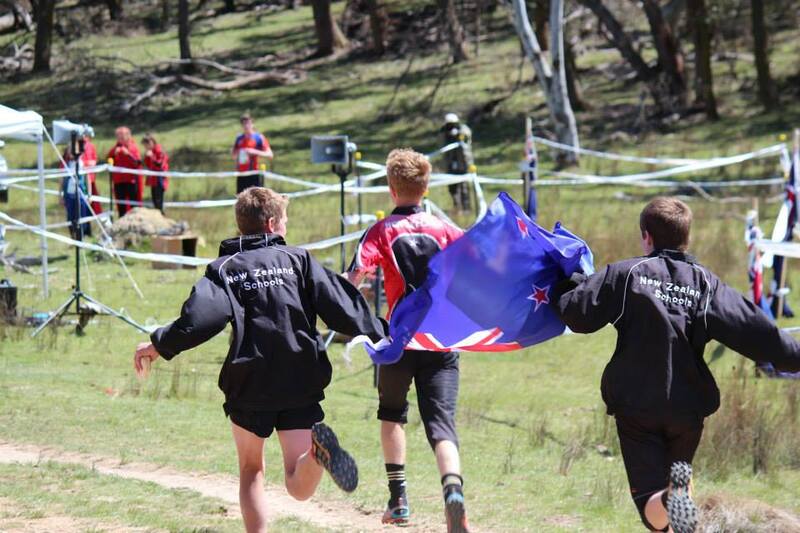 Junior orienteers will be invited to join this Regional invitation team after the NZ schools team has been posted on the Orienteering NZ website. Criteria include representing your region at the recent Queens Birthday events and gaining top 10 placings. Participants will be invited in order of merit until the team is full. The 2018 Australian Championships carnival in South Australia will comprise eight events over 9 days – 2 sprint events and 5 forest events. The events cover a wide variety of terrain. The first 3 events are near Renmark in the Riverland near the SA-Vic border, with the subsequent events in the Mt Lofty Ranges near Adelaide.